Check out our current and past work through our extensive photo galleries. Let our quality of work speak for itself. Looking for the right contractor? You've found them! Contact us today so we can get started on your next project! 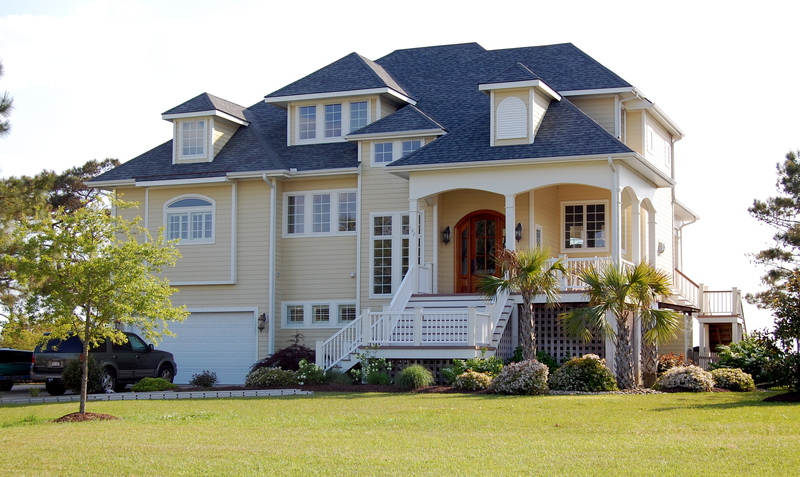 Archie Davis Construction Inc. has been serving Carteret, Craven, Onslow and Pamlico counties for over 20 years. Our business philosophy has been to satisfy our customers with quality building and quality service. That philosophy has served us well over the years, as we have built homes and business for customers, earned their trust, and been recommend by them to their friends and family. 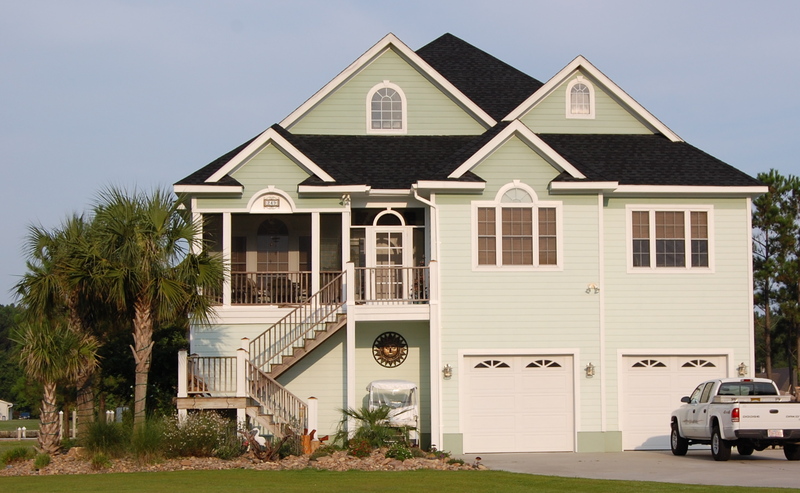 We are a small enough company to provide the hands-on, personalized service that a custom home requires and large enough to handle your commercial building needs as well.